Prime Minister also held side meetings while in New York. 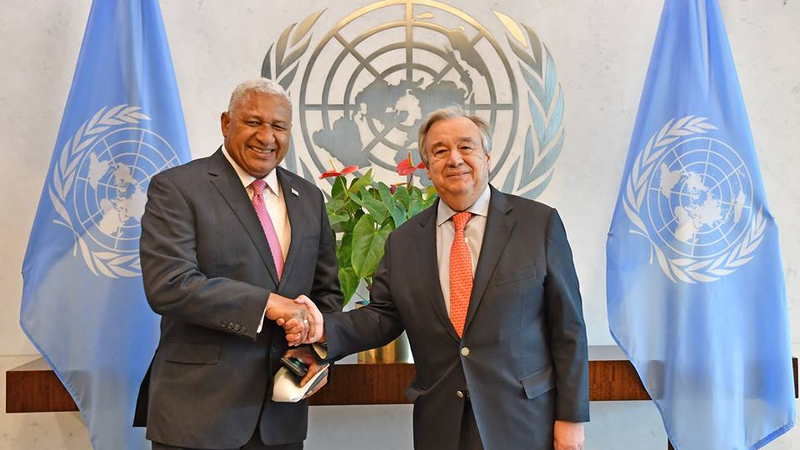 Voreqe Bainimarama met with the UN Secretary-General at the margins of the High-Level meeting on Inter-linkages between Water and Climate Action at the UN headquarters. He reassured the Secretary-General Fiji’s commitment towards UNSG Climate summit in September. The Prime Minister also met with UN Secretary-General’s Special Envoy. He discussed the 2019 UN Climate Summit, which is the most important climate change meeting especially since the Paris Agreement will be coming into force next year. 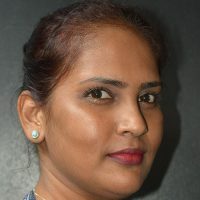 Bainimarama says Fiji is interested in seeing world leaders adopt more ambitious climate goals and support transformative solutions to the new climate change programs.